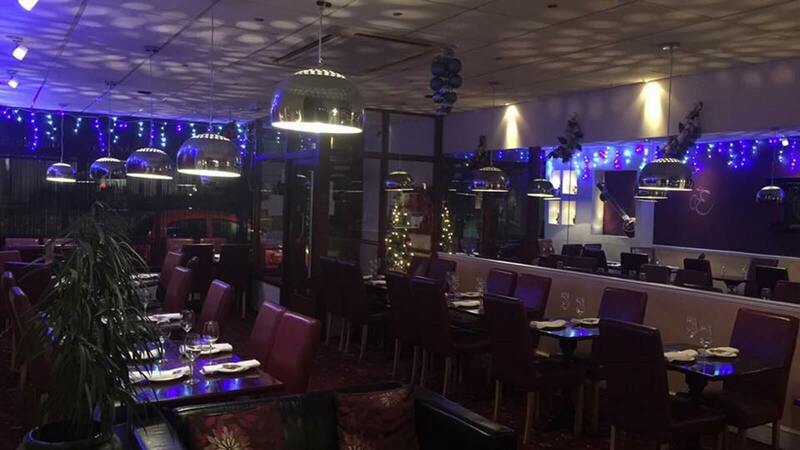 OM Taste of Nepal is located in Worthing and serves all your favourite Nepalese dishes and many more. Om Taste of Nepal are constantly striving to improve their service and quality, in order to give customers the very best experience. Each dish is prepared individually using fresh ingredients which gives every dish that extra flavour and individual taste. 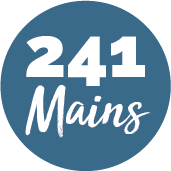 As well as the delicious dishes you'll experience first class service and helpful staff, ready to give suggestions of what to try on the extensive menu. Possibly the best Nepalese food in Worthing!